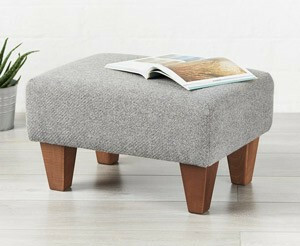 If you're looking for a footstool for your home sweet home you've come to the right place. 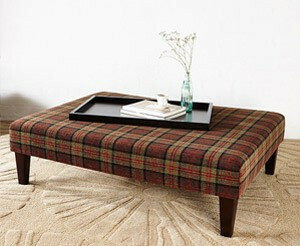 We create high quality footstools and other furniture that we are very proud of! 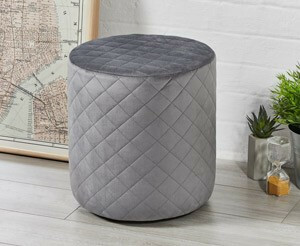 We hope you can find your perfect footstool or ottoman from our collection. All our products are handmade from start to finish in our UK workshop, based in Leeds, Yorkshire. 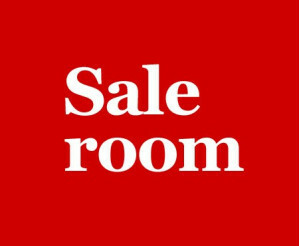 We've put together a range of different shapes, sizes, fabrics, leathers, legs and buttons to give you lots of ideas. 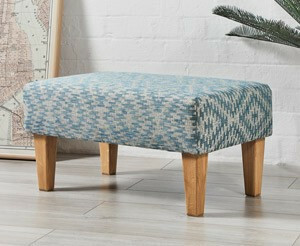 We've chosen some of our favourite footstools to show you, but if you fancy something a bit different we're all ears. 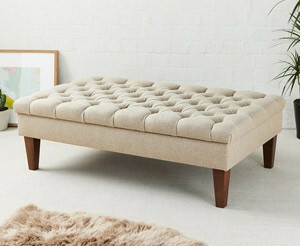 From changing the colour of some buttons, to letting your ideas run wild – it's up to you, you can create your very own footstool design. Whether it be a square shape, rectangle, round, oval or anything else we will be able to help. Simply contact us and we'll work out the perfect solution for you. 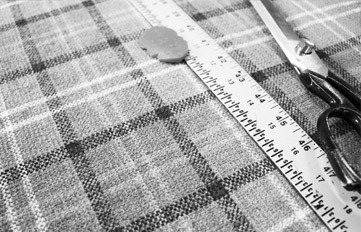 If you would like to provide your own fabric, that's fine – and also a popular choice. 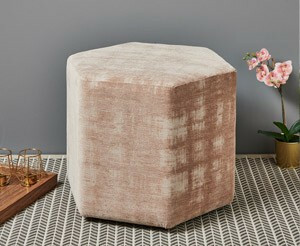 The amount of metres required will be underneath our footstools, but if you're unsure, or have any questions feel free to pick our brains. 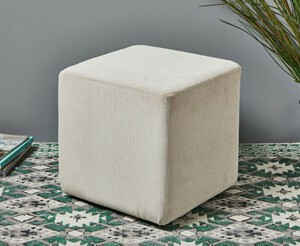 Our personal favourites are our storage footstools and storage ottomans, providing much needed storage space for your books, magazines, children's toys, DVD's photo albums, laptop, clothes, shoes, blankets or your knitting! These are available in traditional shapes, but also available in round and oval storage designs. 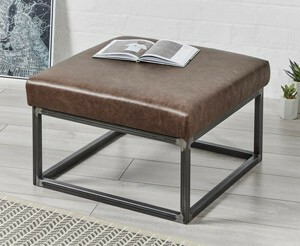 You'll be glad to hear we offer free delivery to the UK Mainland and if you're not absolutely over the moon with your new footstool or ottoman then just let us know and you can return it back to us. For more info see Delivery & Returns, and if you want to read the nitty gritty then we're happy for you to read our Terms & Conditions. Whilst most of our customer live in the UK, we have also sent our products to France, Germany, Slovakia, Holland, Portugal, Norway, and Denmark. Please get in touch for an overseas quote. 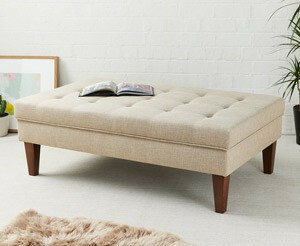 If you're looking for something just for you we'll happily make a footstool to your specific wish-list. 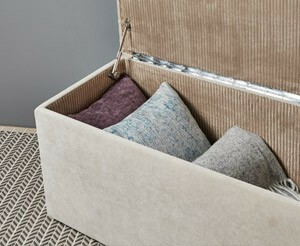 Let us know your bespoke sizes, if you need storage, and choose from a choice of legs and fabrics. We'll create something unique you and your family will love.